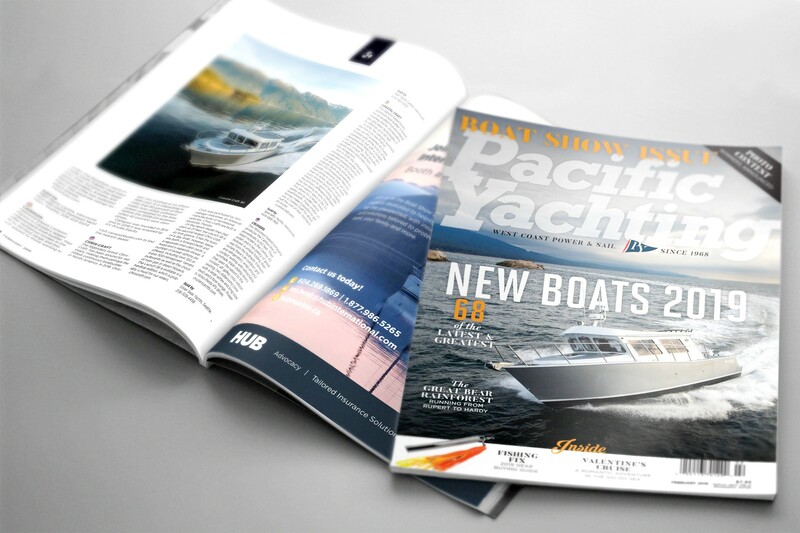 See for yourself why Coastal Craft made the cover of this month’s Pacific Yachting magazine. 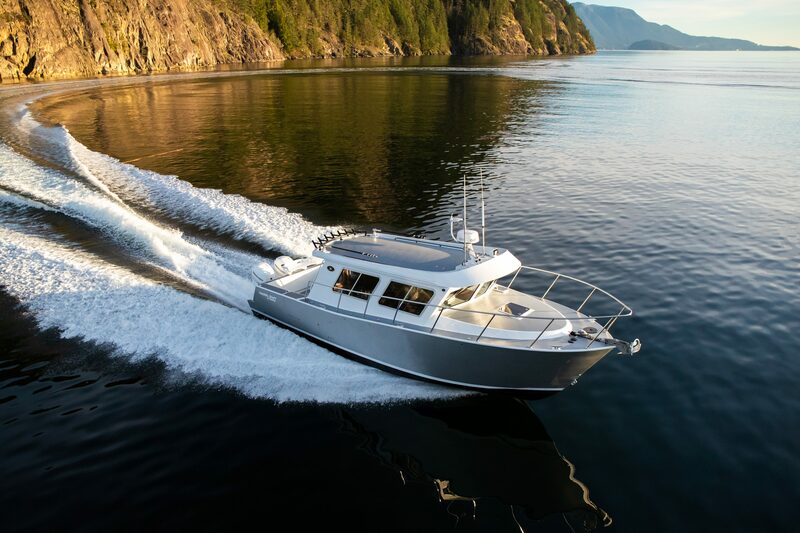 Coastal Crafts are shoreside at the Vancouver International Boat Show’s Granville Island venue Feb. 6th-10th.  Interested in one of these vessels but can’t make it to the Vancouver Boat Show? Not an issue.